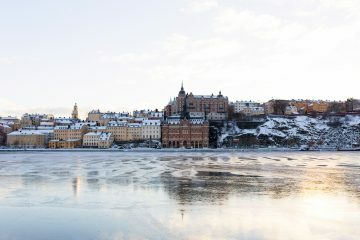 Oozing with Scandi-cool, Sweden might be expensive but there’s a reason that travelers are always willing to part with their cash to explore it. Maybe it’s the buzzing capital Stockholm, maybe it’s the stretches of untamed nature. Whatever it is, it’s got me hooked. Read my Sweden travel guides and tips now.